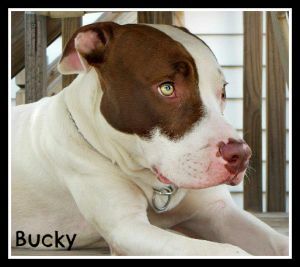 Rocket is looking for an adoption home and or a foster home. 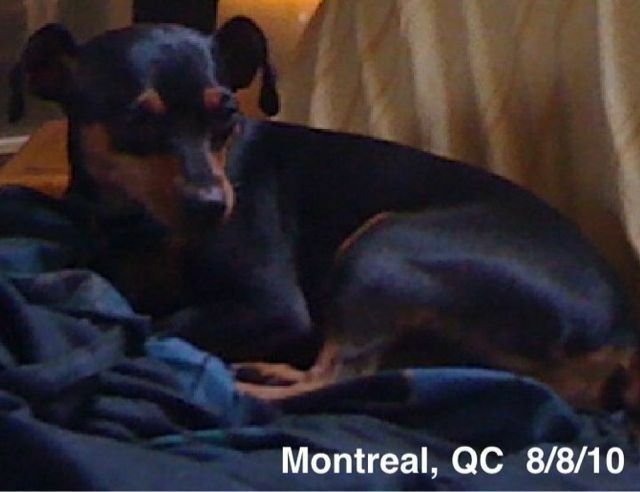 Rocket is a 2 year old miniature pinscher and he is good with kids and other animals. Rocket is very sweet and affectionate but he needs structure otherwise he will run the house. Awwwwwwwwwww! So cute! I would very much love for a visit with Rocket. We are looking to adopt. Is there any chance to see Rocket?? 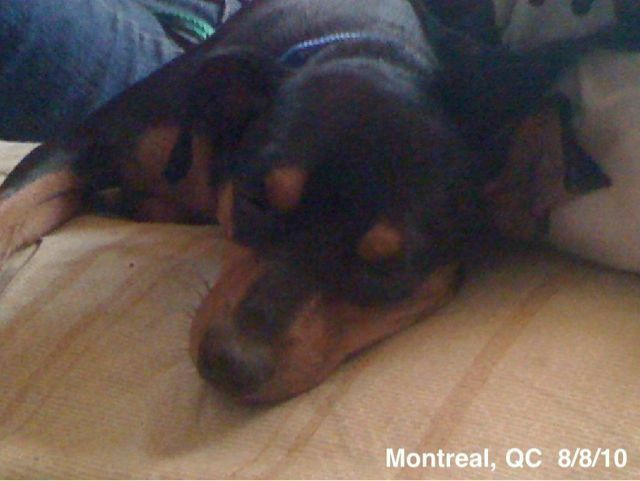 If Chico 4 or any other dog interest you contact Sophie by e-mail at info@sophiesdogadoption.com or by phone at (514) 523-5052 leaving a detailed message.